For those who want to apply for individual lessons, please call at +61 490852371 to arrange an audition. Lessons are conducted in English or Cantonese (supplemented with English) with exam-standard Yamaha grand piano. Online Skype lessons of classical music are invaluable for students who have busy schedules, travel frequently, or simply cannot find the right teacher in their local area. Our studio offers 60, 45, and 30-minute virtual skype lessons. Through skype, your teacher demonstrates for you, offer advices, explanations, and instructions. After you send in the Skype Lesson Request Form, our studio will get back to you by email and arrange a time to meet over a Skype video call for an introductory chat and assessment. We can test your internet connection is sufficient, what playing ability you have, what level you are at and what lessons & schedule you need. Request a Skype audition/lesson now. HOW DO I PAY FOR MY SKYPE LESSONS? We accept payments either by bank transfer (for students in Hong Kong or Australia) or online payment by credit/debit card. CAN I RESCHEDULE MY SKYPE LESSONS WHEN I AM AWAY ON HOLIDAY? Yes. Lessons can be rescheduled to another day/time within the same week by providing at least 24 hours’ advance notice. CAN I TAKE MY SKYPE LESSONS ON A FORTNIGHTLY OR AD HOC BASIS? We firmly believe that weekly lessons are the ideal schedule for your learning. Our primary concern is for our students’ success, and we ask our students to make a weekly commitment to lessons as much as possible. 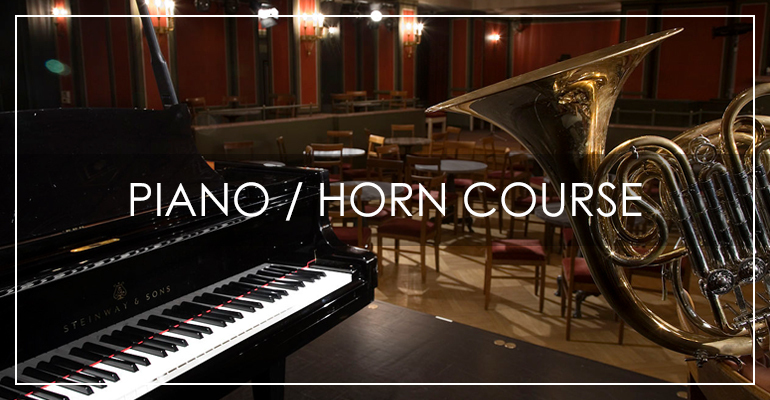 DO I NEED TO BUY A PIANO OR FRENCH HORN? Yes. We recommend that students have an instrument at home before beginning lessons. If you are worried about making the investment in purchasing an instrument right away, it is possible to rent one or to practice piano at a studio in the beginning. SHOULD I BUY A REAL ACOUSTIC PIANO OR A DIGITAL PIANO/KEYBOARD? We always recommend purchasing a real acoustic upright or grand piano if possible. If space or neighbors prohibit this, a digital piano will be suitable. Digital pianos should have the full 88-key keyboard and a weighted action (sometimes called hammer action). But an acoustic piano benefits your learning in the long run.